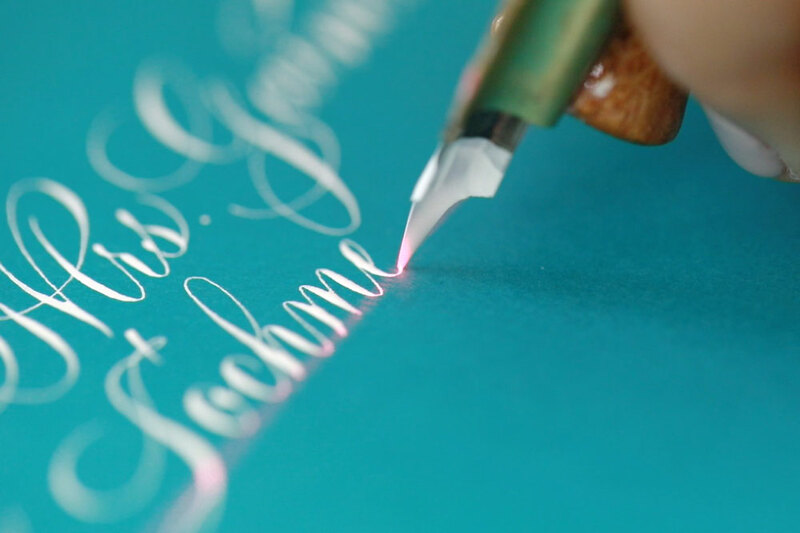 Learn Copperplate Calligraphy is a comprehensive online course taught by Calligrafile Contributor Younghae Chung, a seasoned calligrapher and teacher to over 2,000 students. 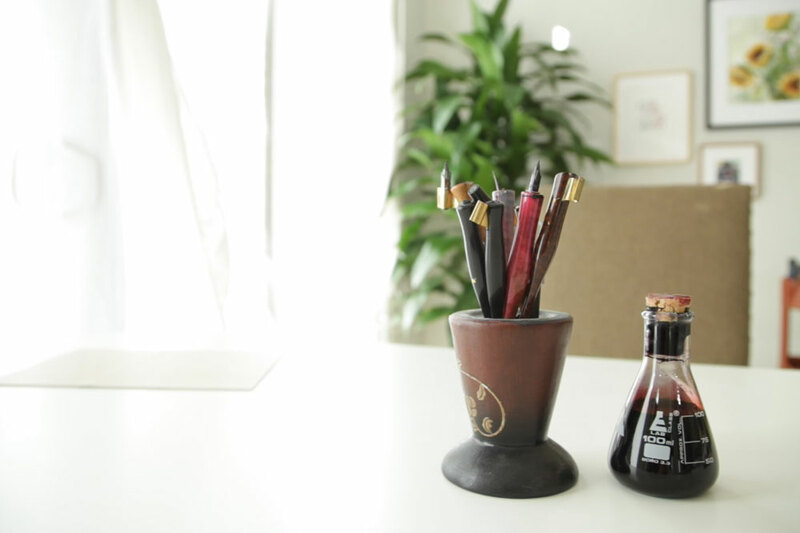 Younghae will walk students through all the basics of learning Copperplate, the widely popular and elegant calligraphic script. 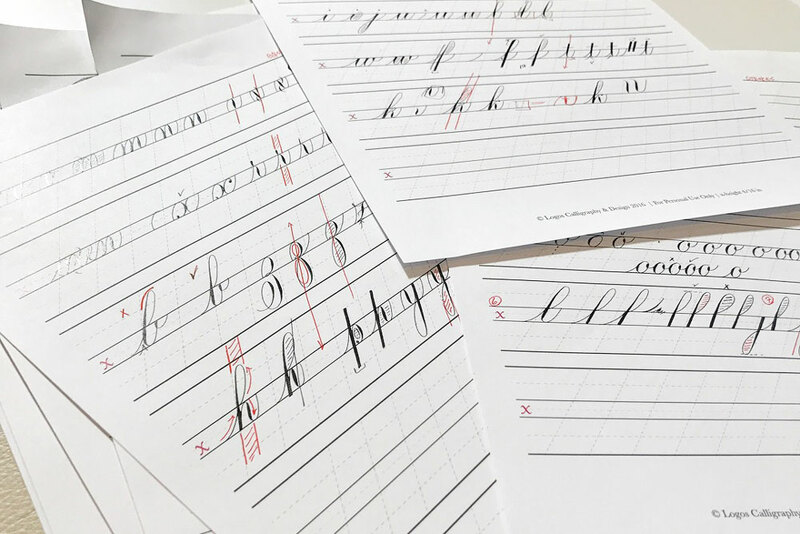 The course is designed with absolute beginners as well as seasoned calligraphers in mind, and is made up of 6 teaching modules, each with its own individual lessons. In addition, Younghae provides 4 bonus lessons (outlined below). 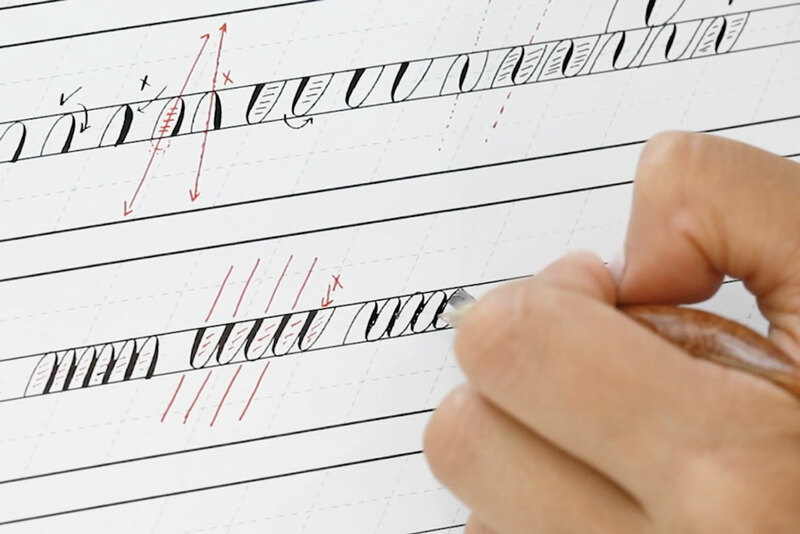 Each lesson has both a video and a written component for students to follow along. Suggested homework will also be given after each module so you can apply what you have learned right away. Including the bonus videos, there are over 35 video lessons in this single course package! 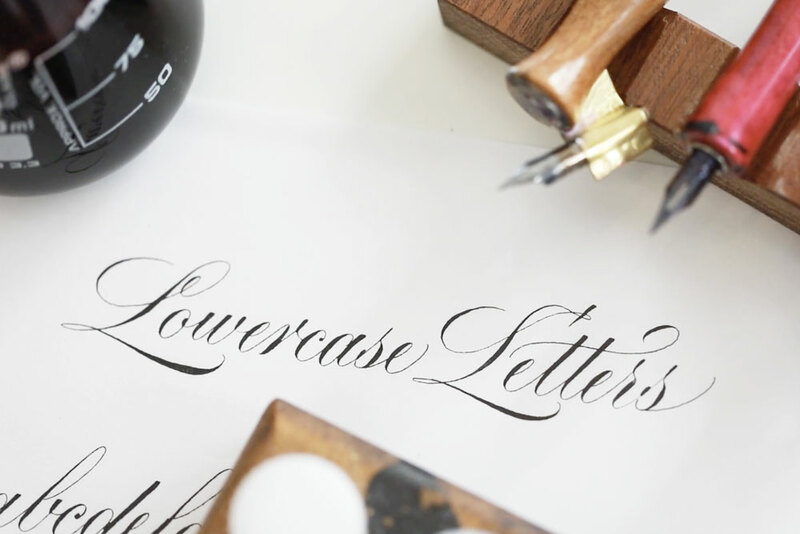 Learn Copperplate Calligraphy is designed to be a one-stop course packed with instructions, techniques, tips, exemplars, and suggested homework so that you can see your script improve over time. 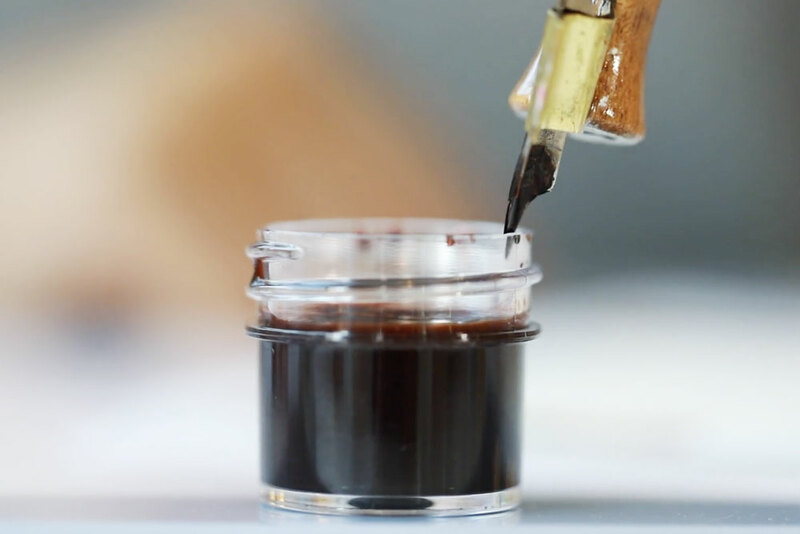 Over 350 students are already signed up for Learn Copperplate Calligraphy Online, so sign up before September 29th to join this community and gain instant access to all Module 1 videos. Module 1 has already launched so as soon as you sign up you will gain instant access to all Module 1 videos. Though this is a self-paced course, for accountability purposes, Younghae will provide a suggested schedule as well as homework for you to complete. All you need to get started is a pen holder, nib, ink, paper, printer, and a computer with internet access! 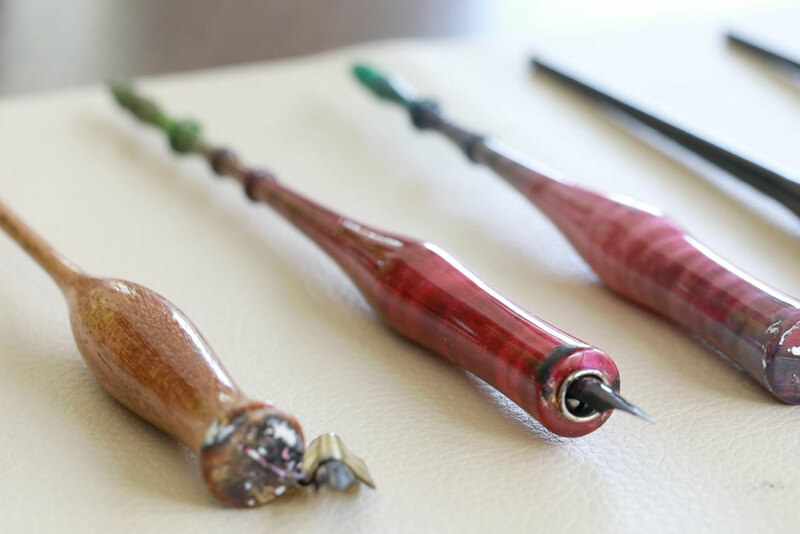 A full supply guide can be found at LearnCopperplateCalligraphy.com. Will there be handouts included? Yes! 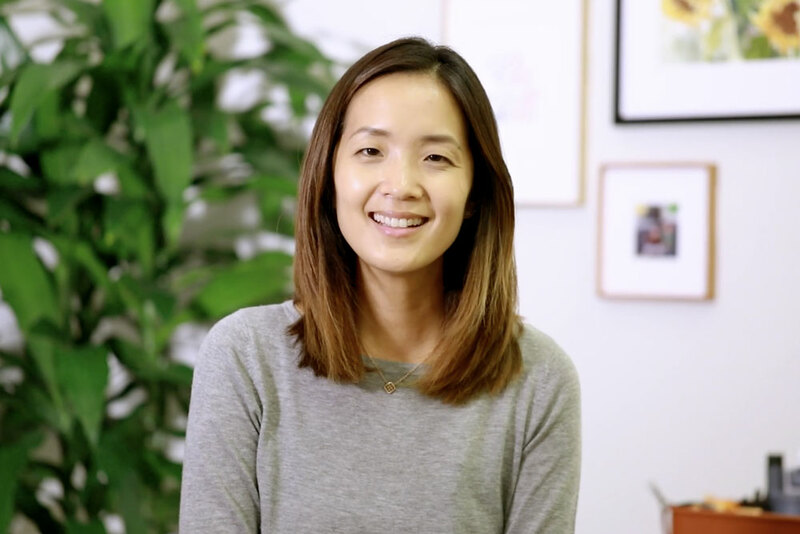 Not only will you get scanned images of the exact letters that Younghae demonstrates through the course, she will provide extensive handouts that you can download and print right away. You have lifetime access to the course so you can take your time and go at your own pace. Take a break if needed, and pick up where you left off. Will Younghae be providing feedback? Yes! Once the course launches, Younghae will provide weekly group feedback as well as hosting live videos for Q&As throughout 7 weeks. Registration Closes September 29, 2017!